The performance, soundness, well-being and reputation of New Zealand’s horses continues to improve with the support of the Equine Trust. Increasing the productivity of the horse industry requires education and the application of scientific research to improve practices. To achieve significant change in our traditional and emerging industries, and improvements in horse health and welfare, education and sustainable industry development must go hand in hand with investments in research. The New Zealand Equine Trust seeks to provide leadership and support in equine education and research in New Zealand. laminitis and 2) overload laminitis (secondary to catastrophic injury and post-surgical repair of severe fractures). Other studies in laminitis have been done using experimental models which has welfare issues. subgroup of the proposed AAEP study could be possible. Early diagnosis of joint injury (including subchondral bone injury that leads to fracture). There is many commonalities here between Massey University work and Colorado State University (CSU), with a number of publications already made on imaging techniques such as CT to predict early injury. A recent study at CSU showed serum biomarkers useful with at 79.5% predictability of injury. The long term vision is to use biomarkers to identify a horse at risk and get them into the imaging procedures. 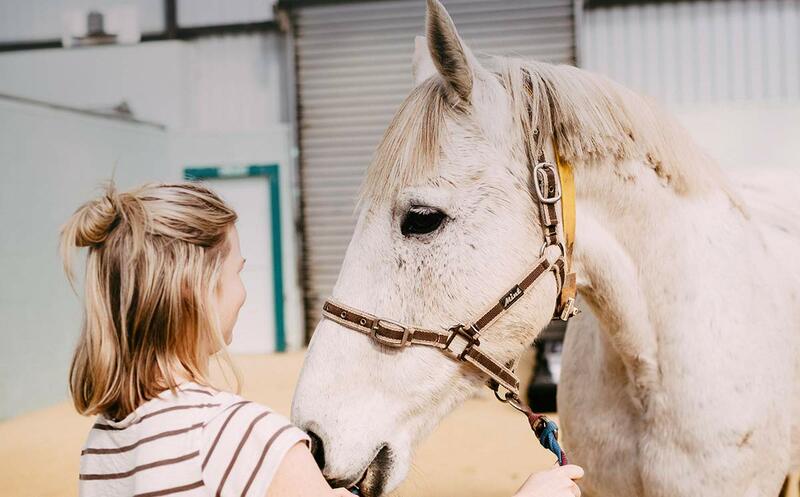 The Marilyn Simpson Trust has given $500,000, much of which has been involved in supporting the GERA study in New Zealand, as well as current biomarker analysis of the horses. Further research with biomarkers is critical to identify both early joint disease (allowing early intervention) as well as early stages of stress fracture (to predict severe injury non-invasively). These are some samples of projects previously funded by the New Zealand Equine Trust.